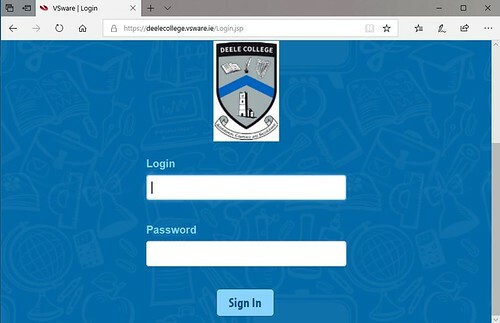 To access your VSware account, Deele College will have sent you a unique username and password, VSware is best accessed through Google Chrome. 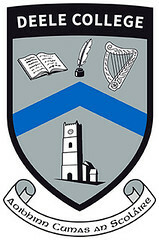 Type in https://deelecollege.vsware.ie or click the link to accessVSware. Start off by entering your username and password and click ‘sign in’. If you have more than one child in the school, click the blue arrow under the photograph to toggle to the next student. You will only ever need one VSware login, regardless of how many students you have in the school.